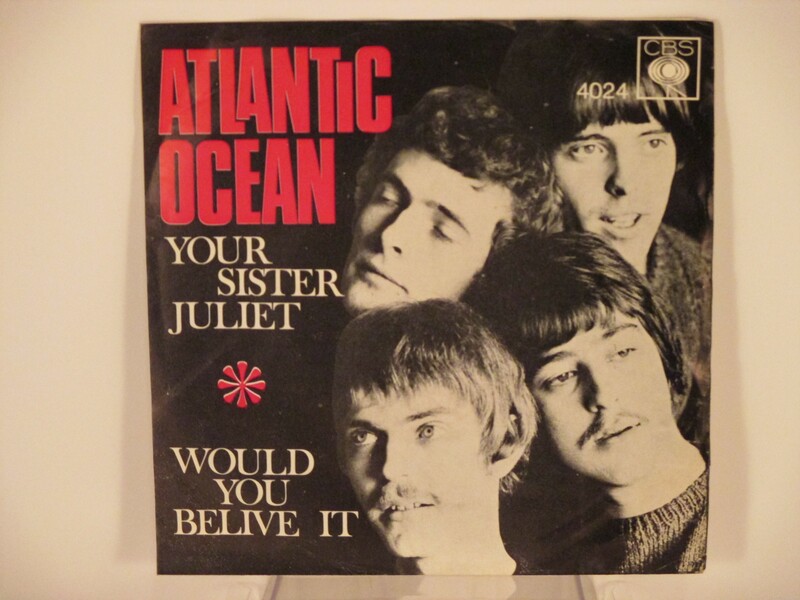 Good & Unusual Sw. 60's Uptempo Pop. B-s.=Good Progressive style! 2X Non-LP!